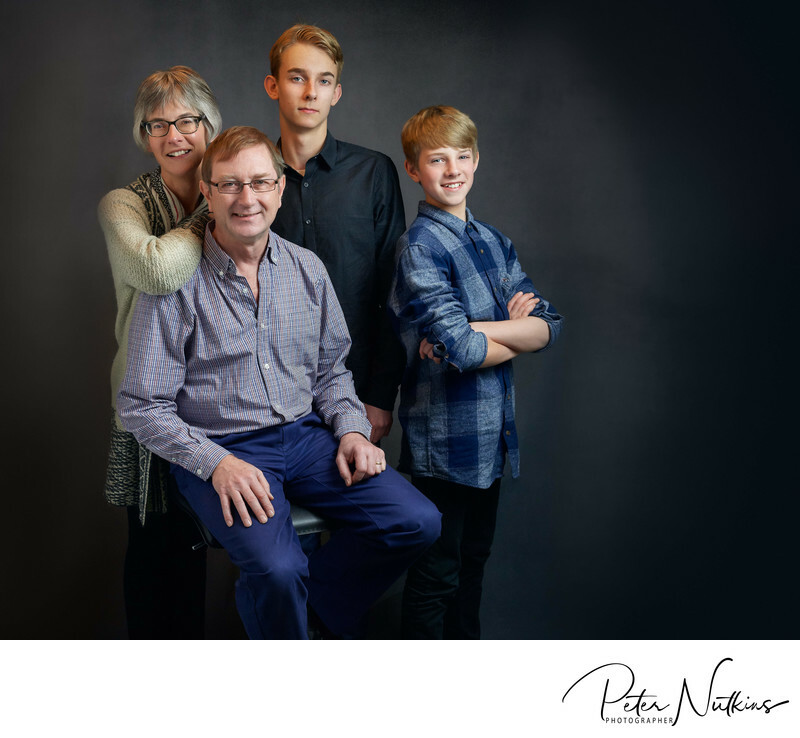 You are looking for a Nottingham family portrait photographer? With me, creating your portrait is so simple...I come to your home in Nottingham (and the surrounding area). Your final prints, folio box and wall art will last more than a lifetime. They will become an heirloom for many generations to come. 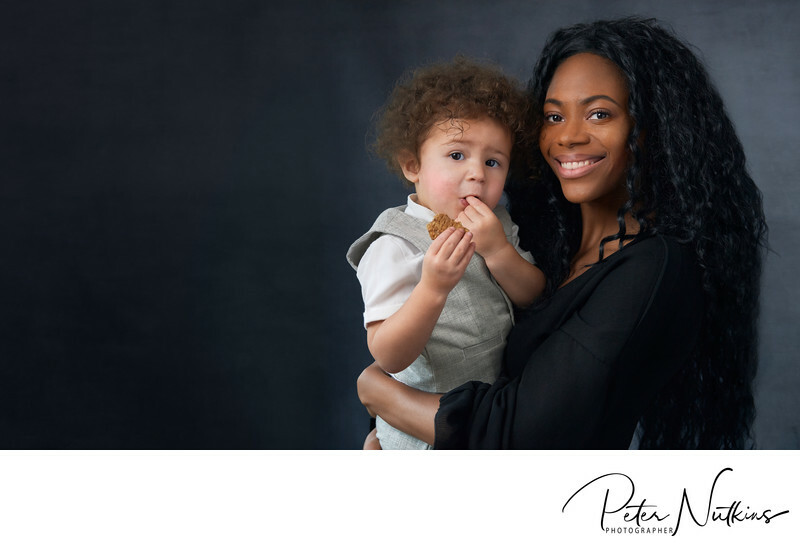 As a Nottingham portrait photographer I would love to be your family photographer.